A spanish afternoon, somewhere in Mallorca. Walking down the streets and enjoying a spanish afternoon and the great weather! 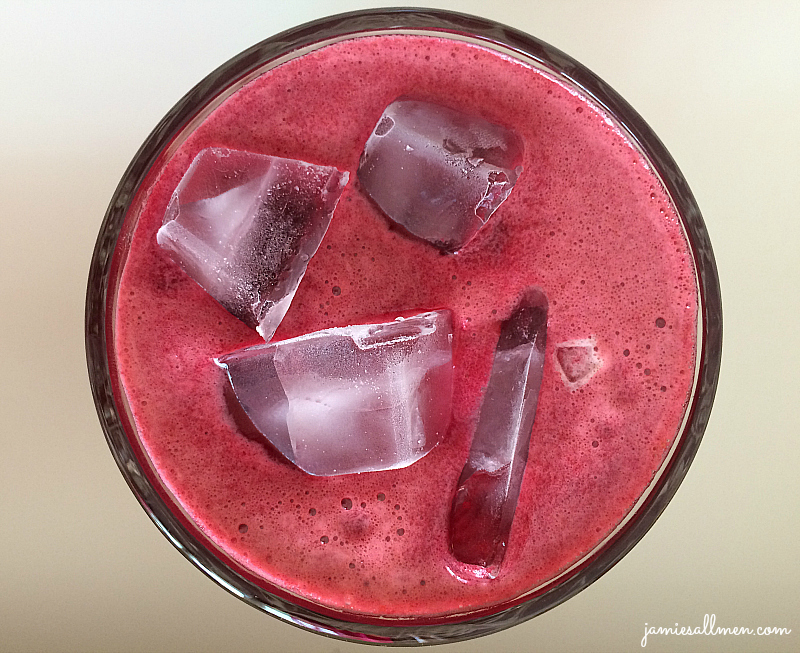 Fresh pressed Beet Juice as my Pre-workout! Do you know about the health benefits of the beets? It´s not only yummy in fresh pressed juices, (combined with carrots and ginger & even some oranges), it is so great for your body too. 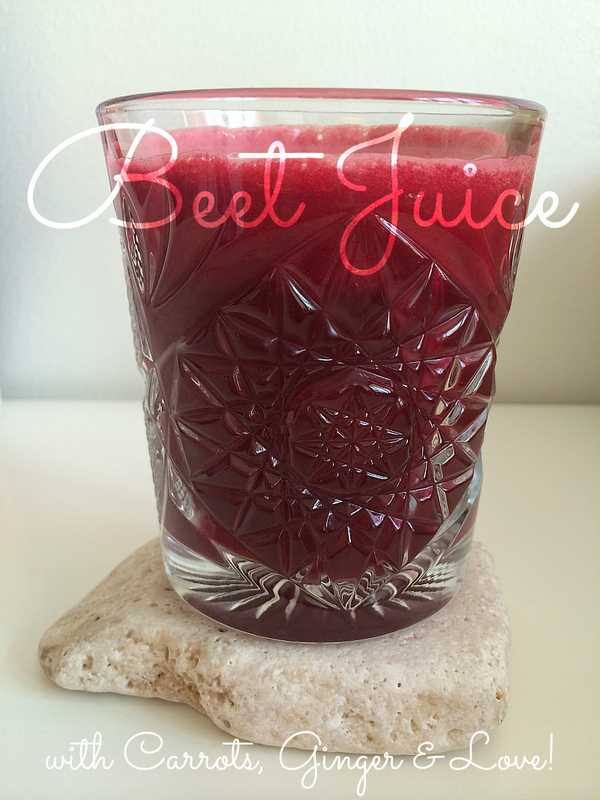 Beet juice detoxes your liver, helps if you got skin problems and a lot more, but did you know about the benefits for your training? Okey, maby you only can feel the difference if you are an Elit Athlete, but they say that you can boost your performance during exercising with using beets! Oh well, I drink it because I love the Raw juices, and it is good to fuel your body with greens. 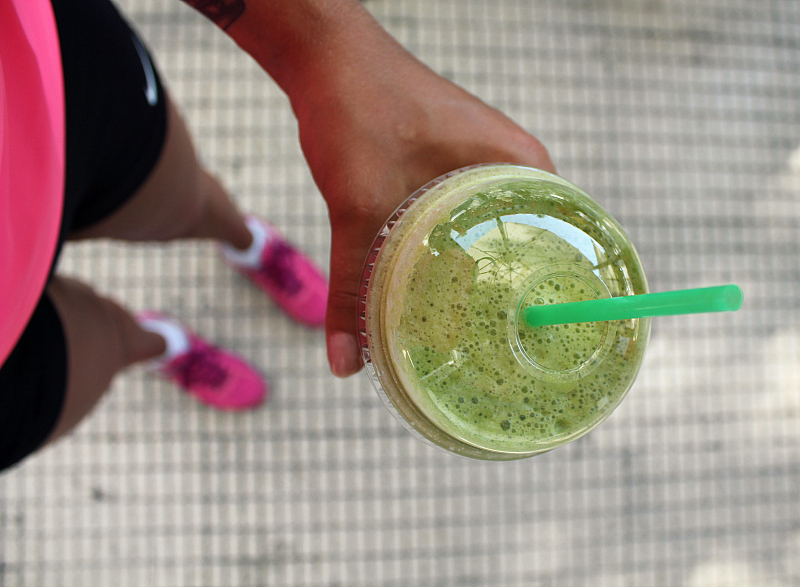 And off course it feels good to get all the healthy benefits while you´re drinking it at the same time your staying Bikini Fit! This is the last week of July and the beginning of August. I´m so excited! I want to start the new month great, so I started this week strong! 14 Km of Powerwalking, great planning of this week and motivated like never before to do great stuff. What is your plans for August? Maby you finally got some vacation? Or you maby start working again? Something big thats happening? Tell me! The Pictures is from when we were walking in Palma, and we saw this absolutely gorgeous building, Sa Lljota. Designed by sculptor Guillem Sagrera, and built in the middle of fifteen century, and today it is hosting exhibitions. 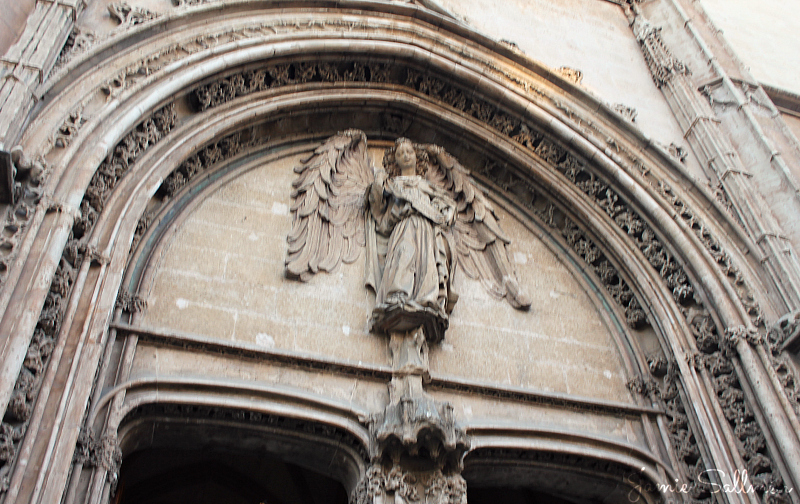 Sa Lljota has beautiful Gothic architecture and on the main façade you can find, Angel Defensor de la Mercancía, that caught my eye! Sporttop; Casall, Shorts & Shoes; Nike . Location; Palma De Mallorca, Sa Llotja. On Sundays like this I wanna go shopping. Or hang by the pool and chilling somewhere abroad. Or go shopping even some more, like in a huge shopping mall a la Dubai Mall or the South Coast Plaza in California! Then I can do Both! What do you prefer doing during rainy Sundays? It seems like I really love palm trees, here I am in my Bikni from H&M. Do you remember my Karen Millen dress that I´ve bought? Palm trees everywhere! Oh, I really love sunbathing! Almost more than swimming.. 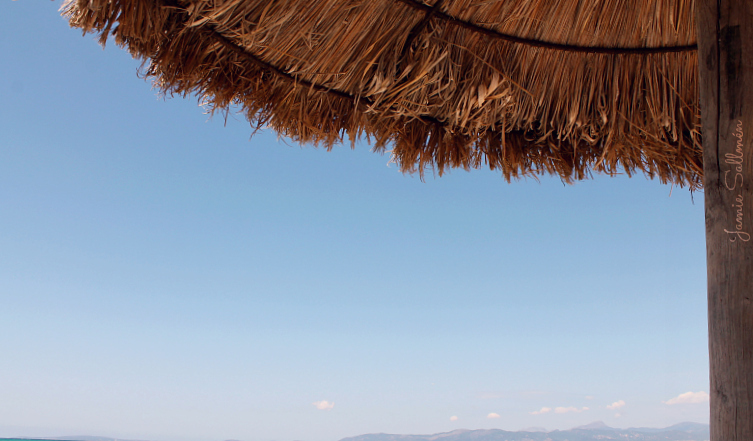 But be careful friends, and use your sun block and lie under a parasol during the hottest hours – so You don´t get burned! Wow, what a fantastic weather we´ve been having these past days! I had my best friend visiting and I also been working on my suntan since I came home from Palma, which means that this has been a great (sunny) summer month. I hope you guys know how important it is to hydrate and drink water! It´s not only good for cooling down and keep you away from getting overheated, it´s good for your skin and keeps it fresh and glowing, and also flushes out the toxins in your body. Stay naturally beautiful and drink loads of water! Golden Details on my wrists and fingers. I just love it! Bracelet Topshop, Rings Gina Tricot, iPhone case Sealoe, Watch Michael Kors. Here is my first YouTube video! Press play and hear what´s coming up on the blog later on, this week! I recorded this video on my vacation, down in Palma. I love standing in front of the camera and this is something that I´m going to give you more of! So, tell me what you think of my YouTube video! And are you exited for the upcoming blogposts? Neon Sweater och Orange naglar. Dagens outfit är ganska simpel med denna neon sweater, men så himla snyggt! I morse kom vi hem från vår semester, och vi har försökt att återhämta oss från vår långa flygning (vi mellanlandade i Frankfurt över natten). Jag älskar att semestern har gett mig massvis med inspiration – även om jag kunnat stanna mycket längre..
Är du exalterad över att se vad jag hittade på nere i Palma? Jag är super taggad att få visa er, så håll dig uppdaterad! Neon Sweater and Orange nails. Todays outfit is pretty simple with this Neon Sweater, but oh so good looking! This morning we got home from our vacation, and we´ve been trying to recover from our long flight (we made a stopover in Frankfurt over night). I love that the vacation gave me so much inspiration – even if I could´ve stayed much longer..
Are you exited over to see what I´ve been doing down in Palma? I am super exited to share it with you, so stay tuned! Vi gick till ett Frozen Yogurt ställe igår, men när vi kom fram upptäckte jag att de även gjorde gröna hälso smoothies – så självklart fick det bli en sådan istället! Den här var full av ingefära, spenat, mint och en massa andra godsaker! Att vara hälsosam är enkelt – när det smakar så gott! 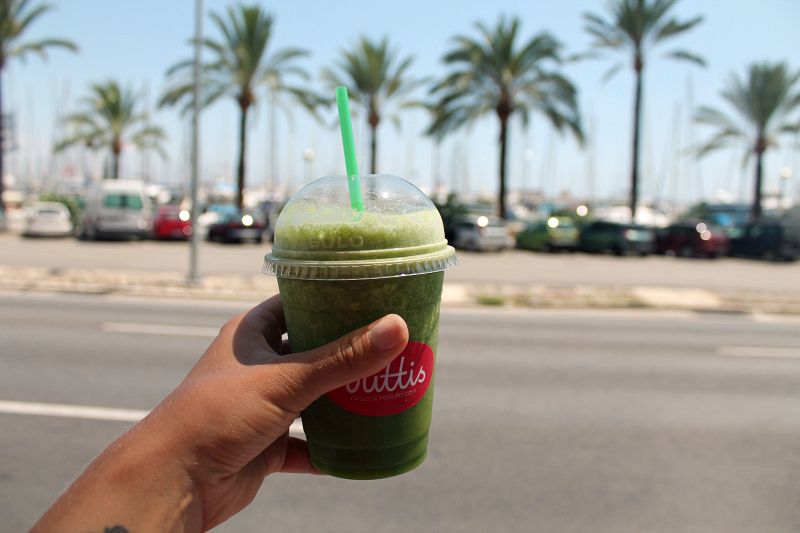 We went to a Frozen Yogurt place yesterday, but when we arrived I also noticed that they made healthy green smoothies – so off course I choose one of them instead! This one is loaded with ginger, spinach, mint and some other yumminess! To be healthy is easy – when it tastes so yummy!